The Cradle of Shadows is the seat of power of the enigmatic figure known only as the Lady of Lace. What lies behind its veil of darkness is known only by her fanatical followers. 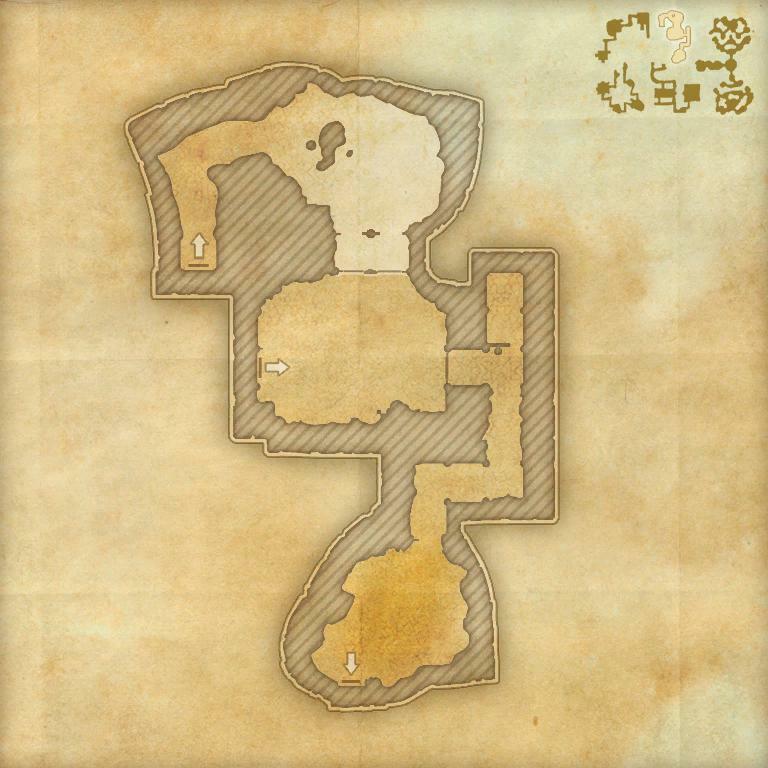 The Cradle of Shadows is a group dungeon in Shadowfen. 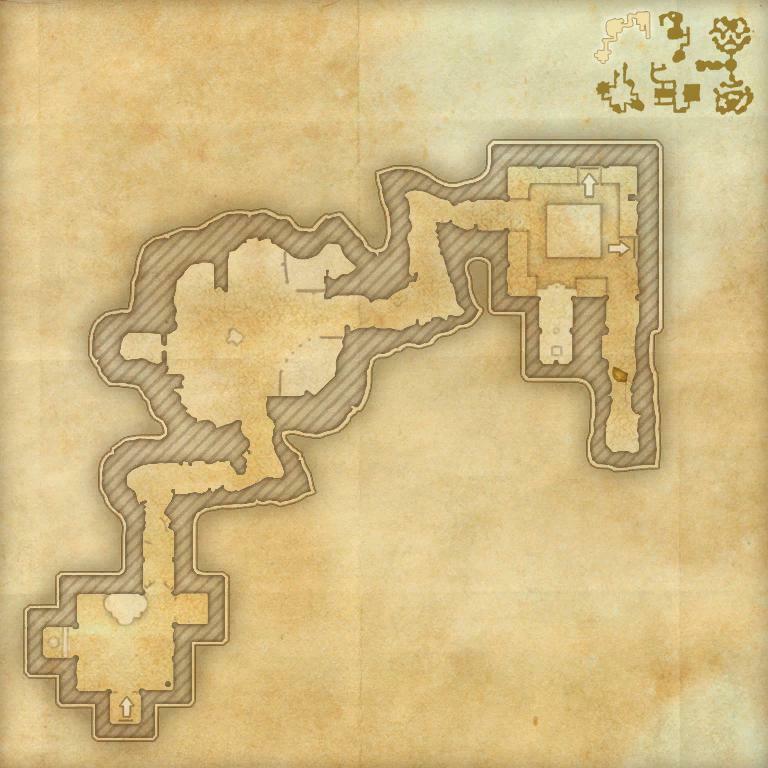 It's part of the Shadows of the Hist dungeon pack DLC, along with Ruins of Mazzatun. 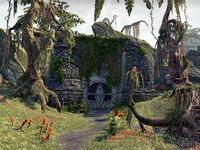 The entrance can be found near Stillrise Village, southwest of Stormhold. Its dungeon sets are Gossamer, Hand of Mephala, and Widowmaker. Cradle of Shadows Objective: (?) / You put an end to the evil lurking in the Cradle of Shadows. Silk and Shadow: Help a Shadowscale destroy a dangerous new group of assassins. Pledge: Cradle of Shadows: Prove you are truly Undaunted by clearing the Cradle of Shadows. Velidreth, the Lady of Lace, a giant Hoarvor Daedra who serves Mephala. 5 items: When you heal a friendly target, you have a 10% chance to grant them Major Evasion for 6 seconds, reducing damage from area attacks by 25%. 5 items: When your alchemical poison fires, you drop a poisonous spore in front of you that bursts after 1 second, dealing 90-7740 Poison Damage to all enemies within 5 meters. 5 items: When you take damage, you have a 10% chance to cast a web around you for 5 seconds, reducing the Movement Speed of enemies within by 50%. After 5 seconds the webs burst into venom, dealing 30-2580 Poison Damage and applying Minor Fracture to any enemy hit for 5 seconds, reducing their Physical Resistance by 1320. 2 items: When you deal damage, you have a 20% chance to spawn 3 disease spores in front of you after 1 second that deal 120-10320 Disease damage to the first enemy they hit. This effect can occur once every 9 seconds. 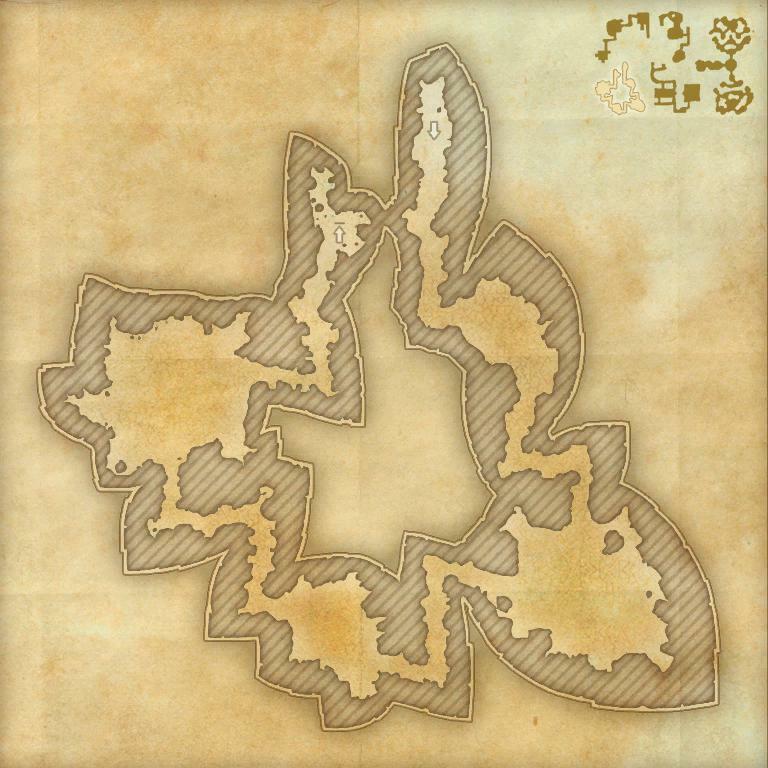 Shadows of the Hist Explorer 5 Enter either the Ruins of Mazzatun or the Cradle of Shadows for the first time. Shadows of the Hist Delver 50 Complete Veteran Cradle of Shadows and Veteran Ruins of Mazzatun. Cradle of Shadows Challenger 50 Complete the listed achievements for Veteran Cradle of Shadows. Cradle of Shadows Conqueror 10 Defeat Sithera, Khephidaen the Spiderkith, the Votary of Velidreth, Dranos Velador, and Velidreth the Lady of Lace in Veteran Cradle of Shadows. Velidreth's Vengeance 50 Defeat Velidreth in Veteran Cradle of Shadows, after first enraging her by defiling her statue of Mephala. Exterminator 50 Defeat Sithera, Khephidaen the Spiderkith, the Votary of Velidreth, Dranos Velador, and Velidreth the Lady of Lace in Veteran Cradle of Shadows within 30 minutes of starting the dungeon. 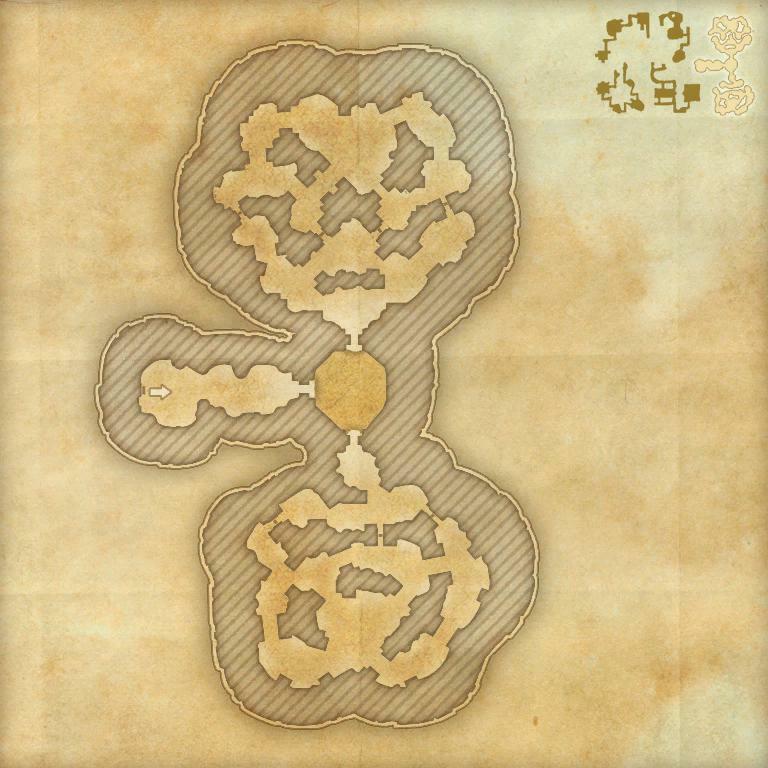 Timer starts on entering the initial caverns. Beacon in the Night 50 Defeat Sithera, Khephidaen the Spiderkith, the Votary of Velidreth, Dranos Velador, and Velidreth the Lady of Lace in Veteran Cradle of Shadows without suffering a group member death. Cradle of Shadows Vanquisher 10 Defeat Sithera, Khephidaen the Spiderkith, the Votary of Velidreth, Dranos Velador, and Velidreth the Lady of Lace in the Cradle of Shadows. Iconoclast 10 Destroy 50 statues of Velidreth's Devotion in Veteran Cradle of Shadows. Spider Cult Slayer 10 Defeat 600 members of the Silken Ring or their Spiderkith allies in Veteran Cradle of Shadows. 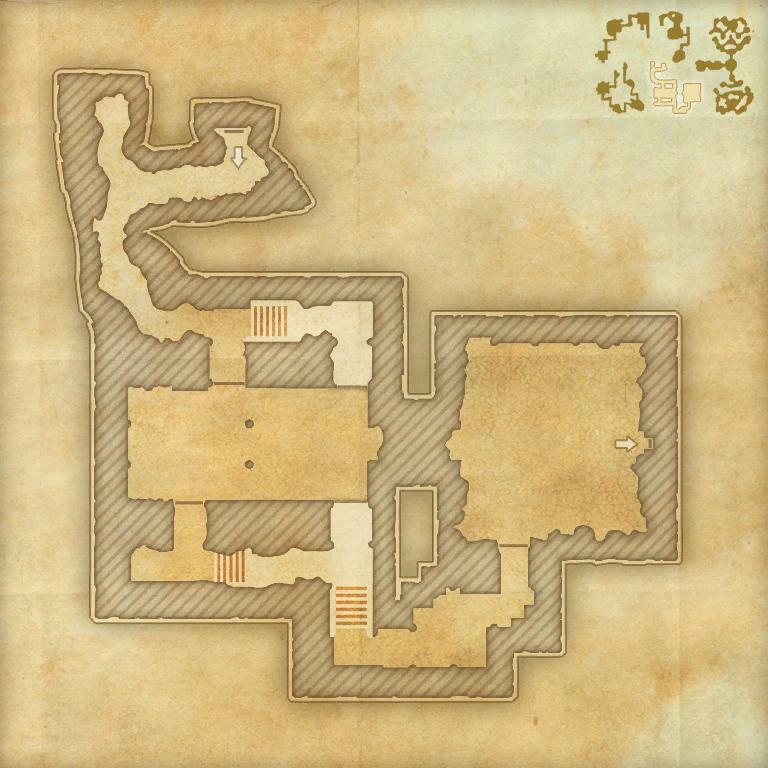 Fear No Darkness 10 Pass through the spider caves in Veteran Cradle of Shadows without lighting more than two braziers. Shadowplay 10 Defeat Khephidaen the Spiderkith in Veteran Cradle of Shadows without relighting any extinguished braziers. Divided He Fell 10 Defeat Dranos Velador in Veteran Cradle of Shadows without absorbing any orbs. Web Walker 10 Defeat Velidreth in Veteran Cradle of Shadows without any party members dying in the catacombs. Embrace the Shadow 10 Defeat Velidreth in Veteran Cradle of Shadows without using the Atronach's Light synergy. Nothing to See Here 10 Defeat Velidreth in Veteran Cradle of Shadows without any party members being caught by her Shadow Sense. Venomous Evasion 10 Defeat Velidreth in Cradle of Shadows without any party members being hit by venom sacs. This page was last modified on 19 November 2018, at 06:55.